Nian <3. Lipgloss 或者 not ?. 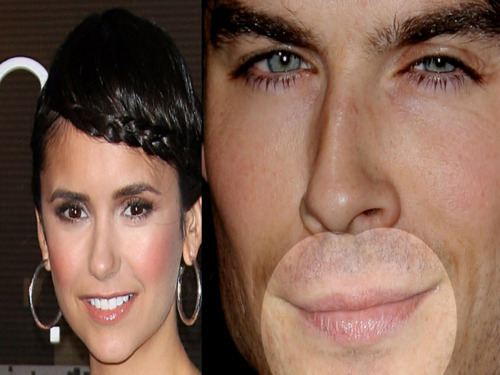 Wallpaper and background images in the 伊恩·萨默海尔德与妮娜·杜波夫 club tagged: nian nina dobrev ian somerhalder 2011. This 伊恩·萨默海尔德与妮娜·杜波夫 fan art contains 肖像, 爆头, 特写镜头, 特写, and 爆头特写.